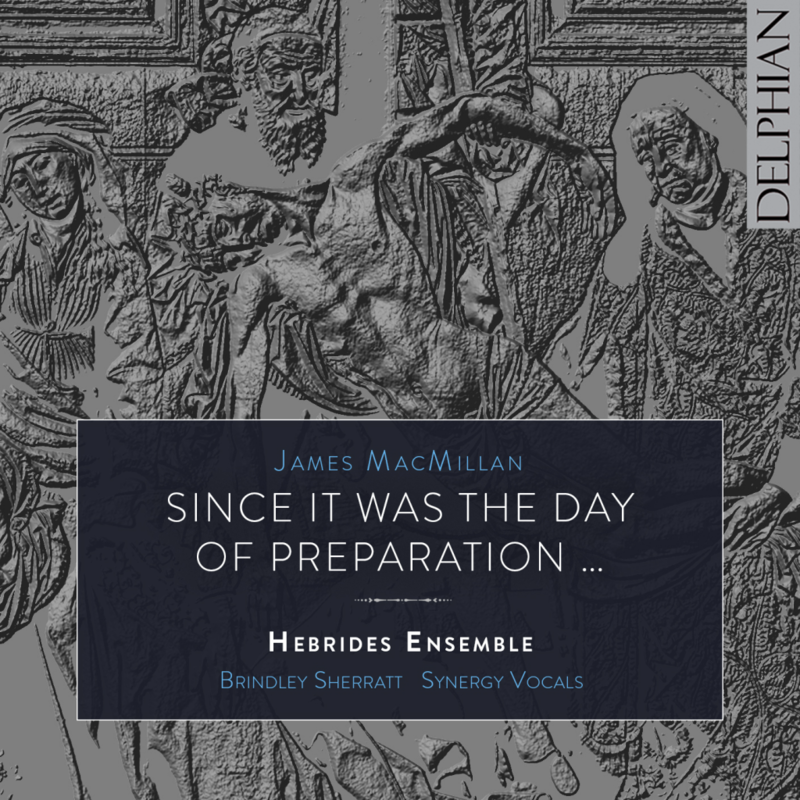 The first disc in a new recording partnership between Hebrides Ensemble and Delphian Records presents Sir James MacMillan’s extraordinary setting – by turns intimate and dramatic – of the Resurrection story as told in St John’s Gospel. As at the work’s premiere at the 2012 Edinburgh International Festival, the Ensemble and its director William Conway (the work’s dedicatee) are joined by bass Brindley Sherratt in the role of Christ, and by a pristine quartet of singers from Synergy Vocals. A significant landmark in MacMillan’s career, Since it was the day of Preparation … now inaugurates a series of recordings set to document Hebrides Ensemble’s outstanding contribution to Scottish cultural life.